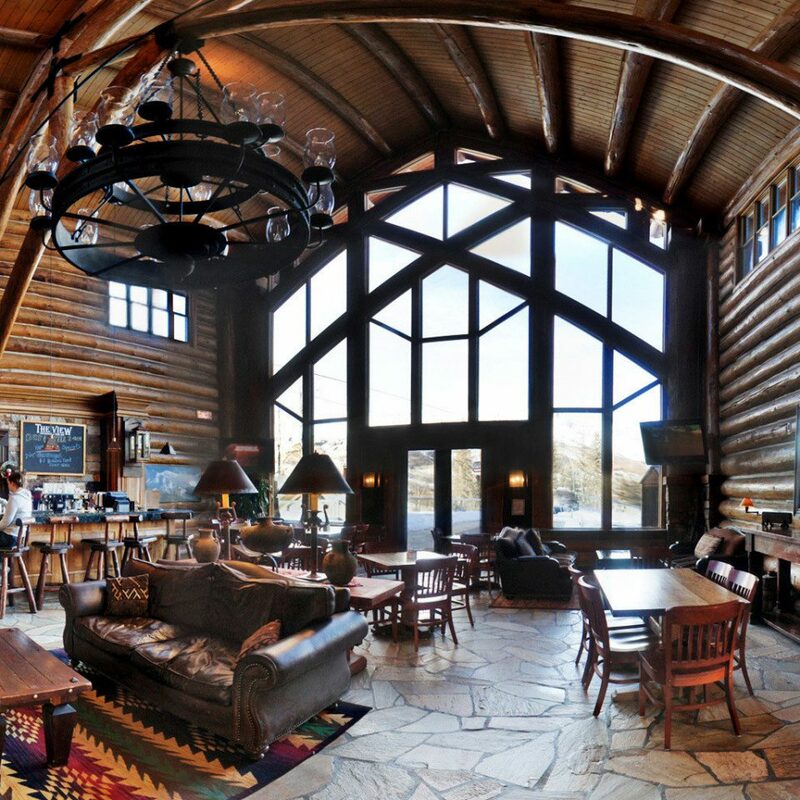 Cozy stone fireplaces, Lincoln Log–like walls, A-frame roofs and Western decor abound in this rustic ski chalet. 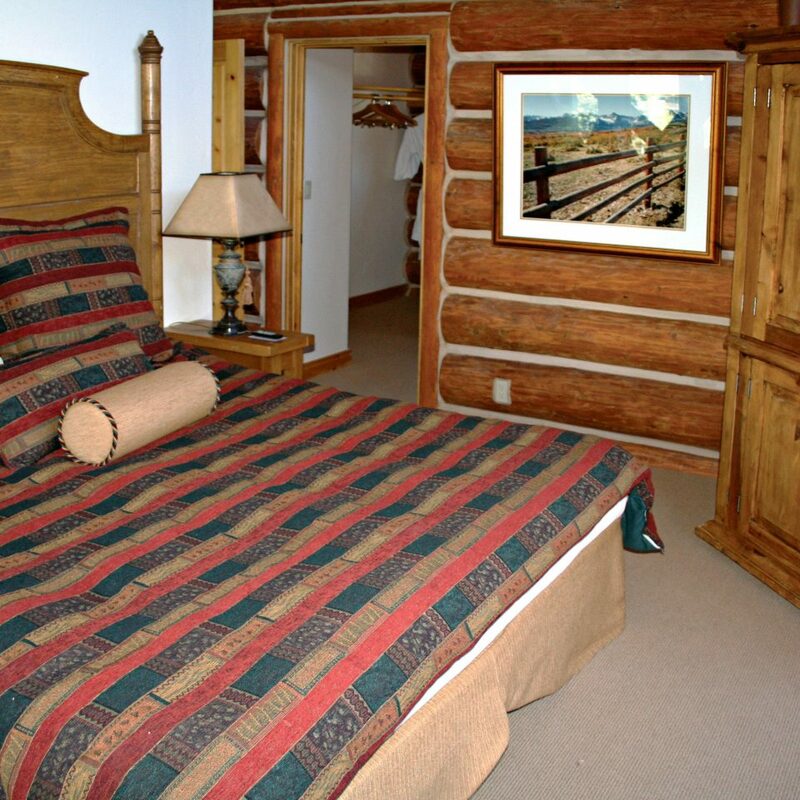 The property is spread out over a hill, with a lobby lodge and three stone and log cabin–style buildings housing the guestrooms; if you don’t want to walk to the lodge, call for a golf cart pickup. And though the interiors are lovely, the real star is the view. Many of the rooms and common spaces have windows that look out at the sprawling San Sophia Range, the peaks of which tower over Telluride Valley below. 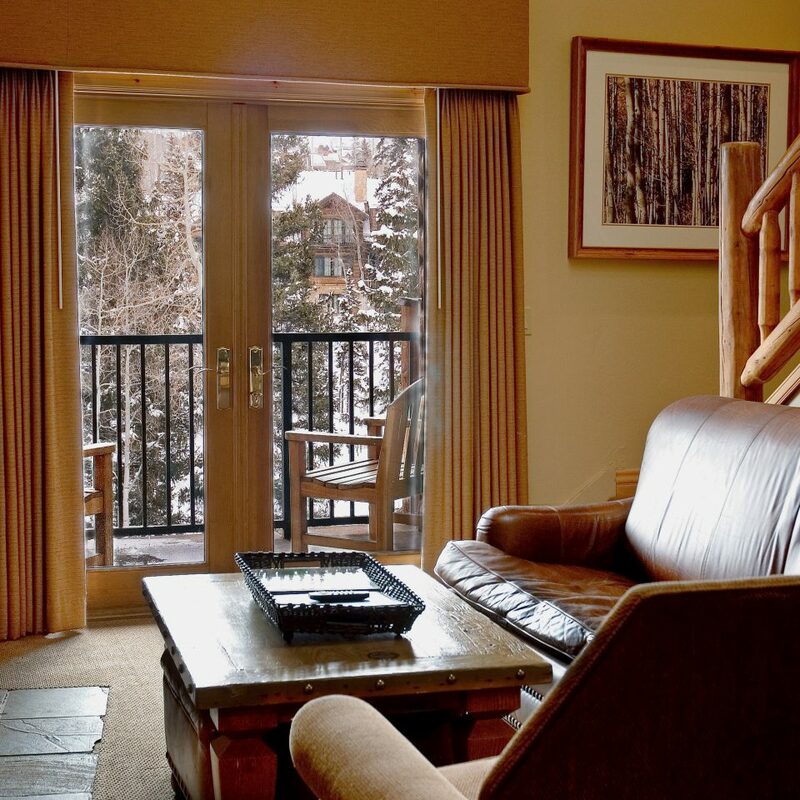 Mountain Lodge Telluride, A Noble House Resort’s spacious suites are cozy retreats that provide plenty of privacy and a homey vibe perfect for couples or families sharing alpine adventures. The see-through gas fireplaces add ambience to both the living room and bedroom. Other highlights include two flat-screen TVs (one in the living room, one in the bedroom), a kitted-out kitchen and a large bathroom with a jetted tub. Book one of the Two-Bedroom Suites to maximize your space; they both come with two bathrooms. 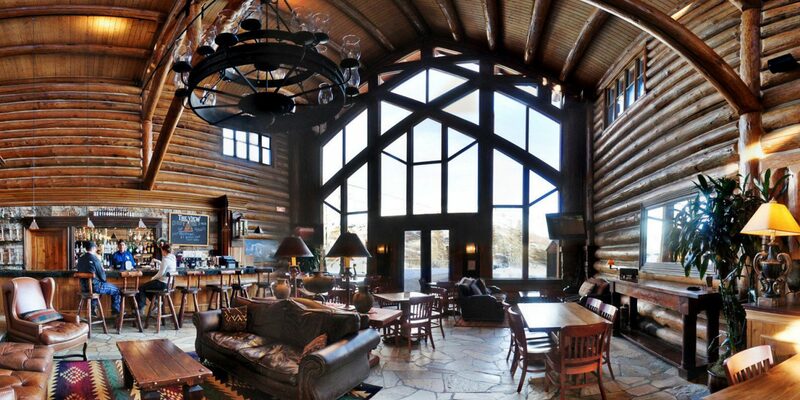 A large log lodge anchors the resort, housing the front desk and concierge services, as well as a bar and restaurant that looks out at the mountains through two-story windows. 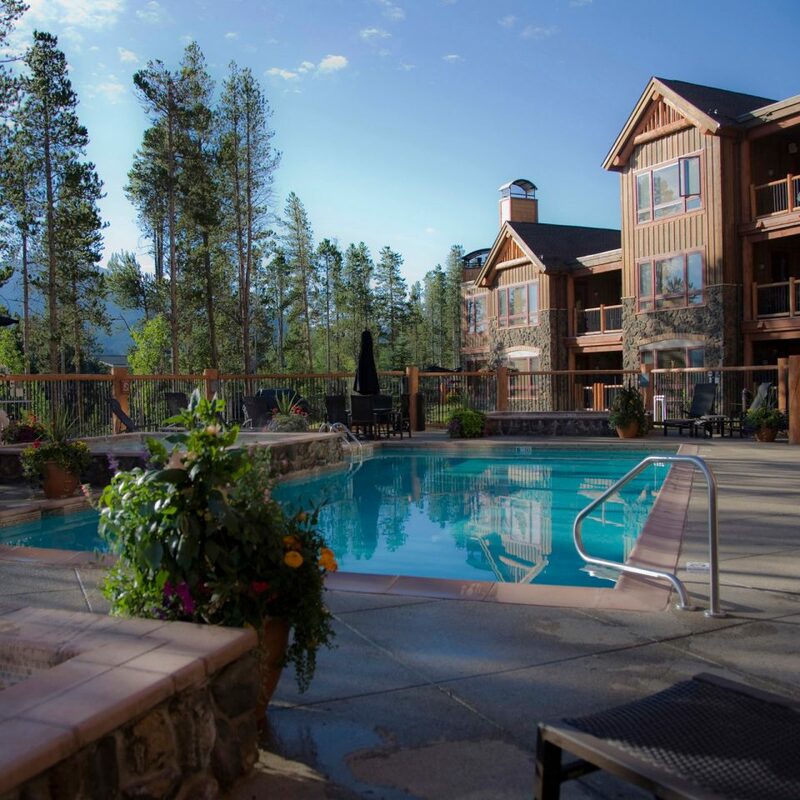 A small outdoor heated pool and hot tub are right outside the lodge, and they offer even more stunning views. 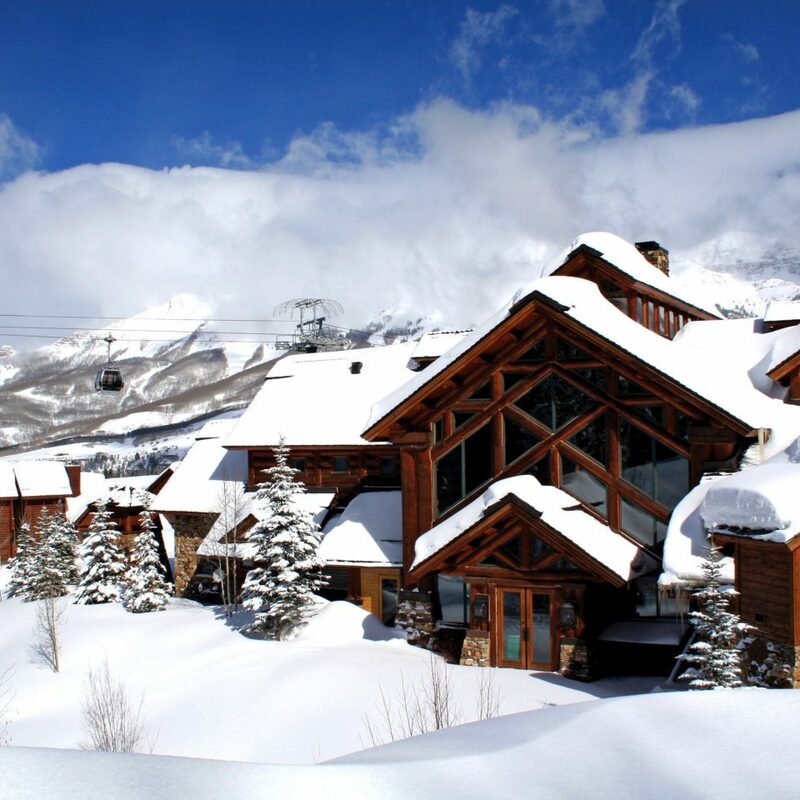 The main lodge building is about 300 yards downhill from the gondola that connects Mountain Village to the town of Telluride. 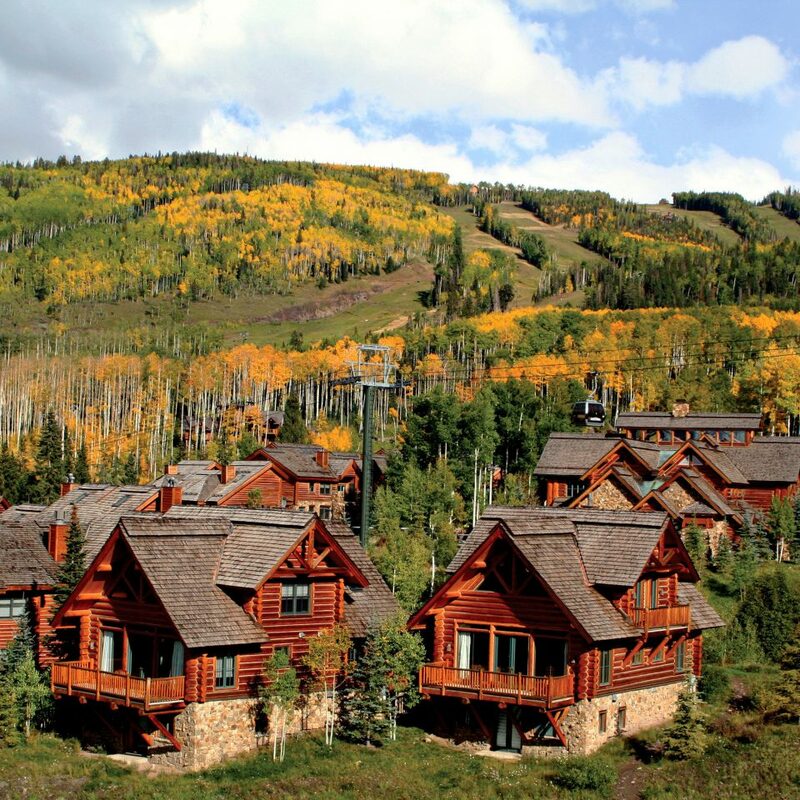 But the main on-site attraction is the ski-in/ski-out access to the resort’s 2,000-plus carvable acres. 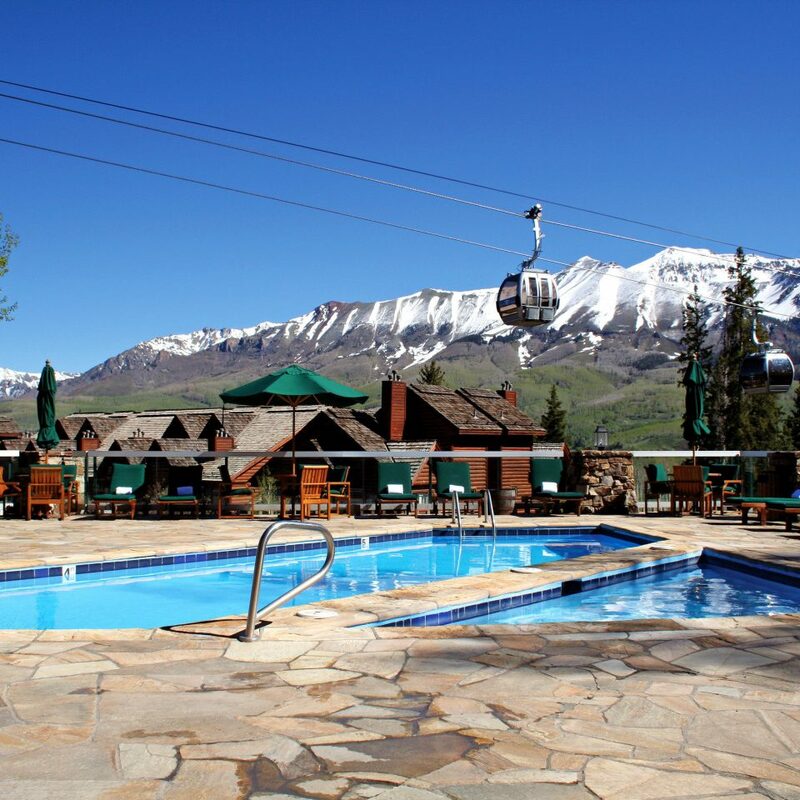 Telluride Resort offers splendid, scenic terrain for every level of skier and snowboarder. At the top of the Polar Queen Express lift, Bon Vivant pairs French country fare with stunning views; enjoy a glass of Bordeaux with the lamb and Chimay Ale stew or a traditional French onion soup with gruyere croutons that is elevated with the addition of braised short ribs. For traditional ski food with a twist, head to Gorrono Ranch, a smokehouse in a historic sheep ranch under the Village Express lift; try the pulled pork sandwich, which is topped with slaw and drowning in a delicious homemade sauce. 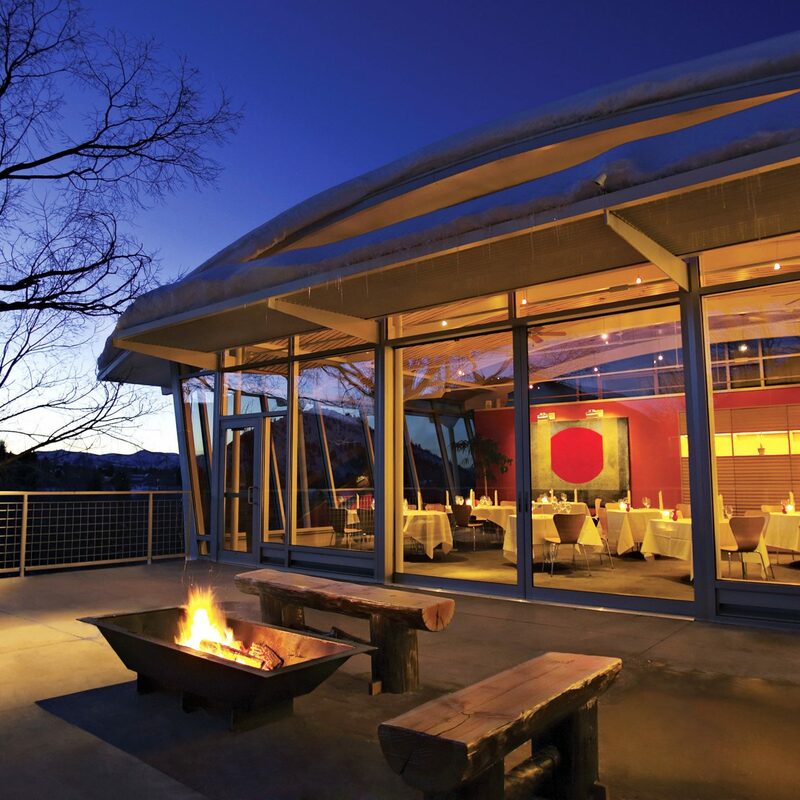 The hotels in Mountain Village host any number of fine restaurants, but our favorite dinner spots are a short gondola ride away, in Telluride proper. Be sure to check out the ever-changing French menu at cozy La Marmotte, housed in a 125-year-old icehouse; chef Mark Reggiannini riffs on such classics as coq au vin with bacon mashed potatoes and melted red cabbage. For an après-ski drink with a view, head to happy hour at Allred’s, overlooking the town from the San Sophia Gondola Station, for a double dose of Pinot Grigio: chilled in a glass and as a broth base for steamed mussels with a dash of chorizo. To down local suds with the locals, including Colorado Boy Ale and Telluride Brewing Company’s Ski-in-Ski-Stout, sidle up to the bar at Tomboy Tavern at the base of the Village Express lift. Definitely recommended - Fantastic rooms, incredible views, most wonderful staff. Raul the manager, Robert at the bell stand, Reuben in the kitchen and Chef Bud are amazing. 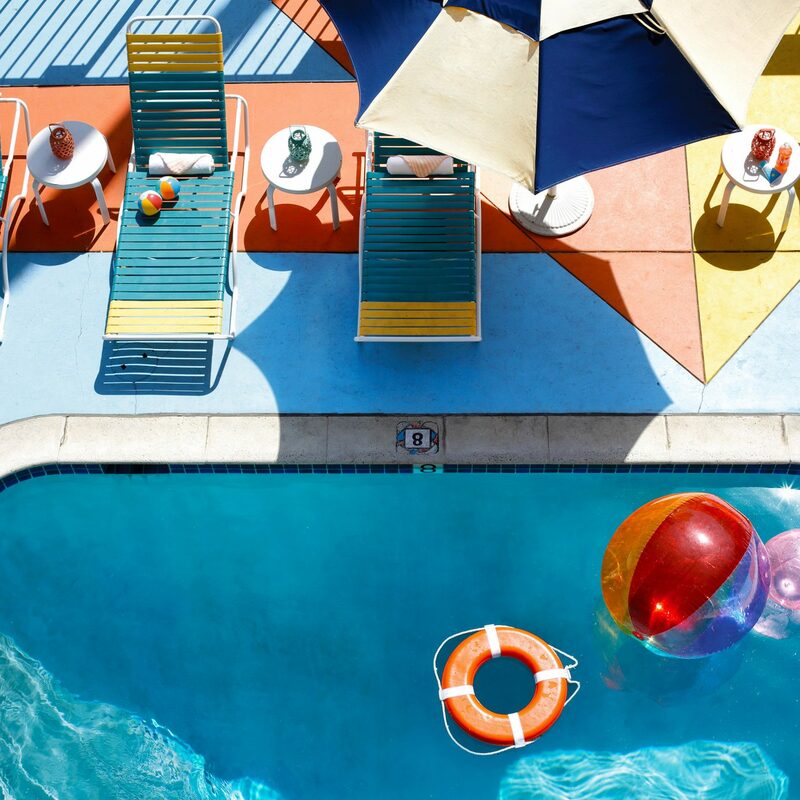 Pool and spa! excellent bar and restaurant, great location, free shuttle, romantic fireplaces everywhere - the place to stay in Telluride check it out! Will be back. 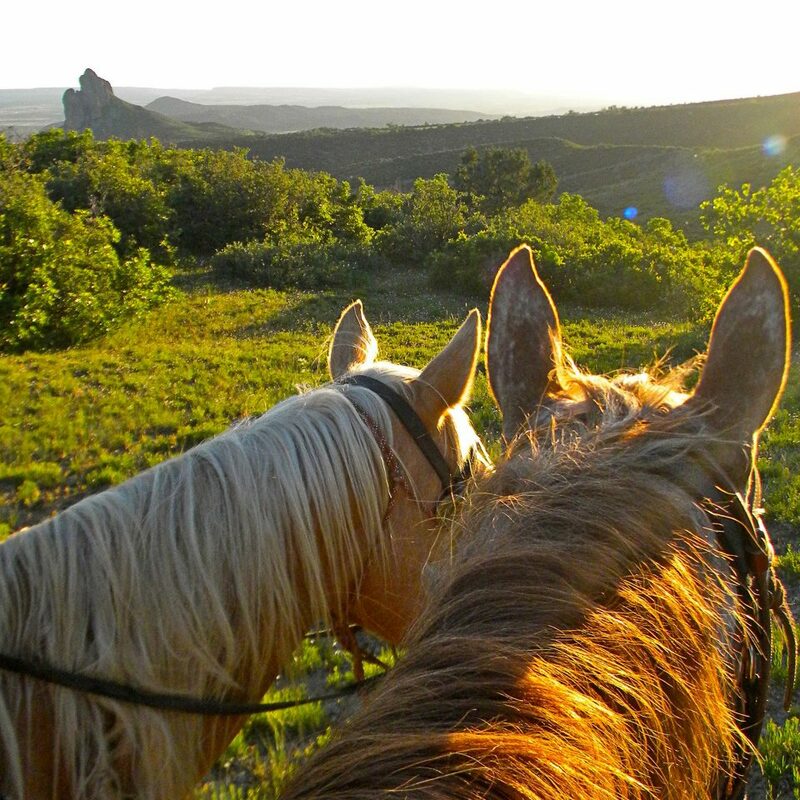 The accommodations were great but what really sets Mountain Lodge apart was the incredible service. Chris the concierge was extremely friendly and knowledgeable and the front desk staff was great, as well. Add on the gorgeous views and great ski in/ski out location...highly recommend. March 2019 was our first visit to Telluride. 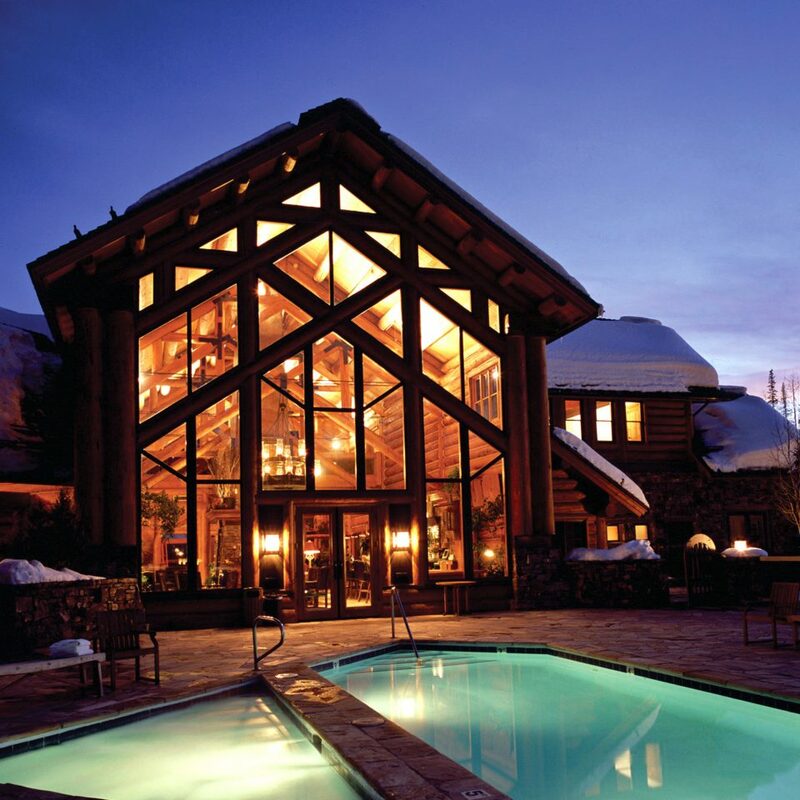 A friend referred us to Mountain Lodge. It is an awesome place! 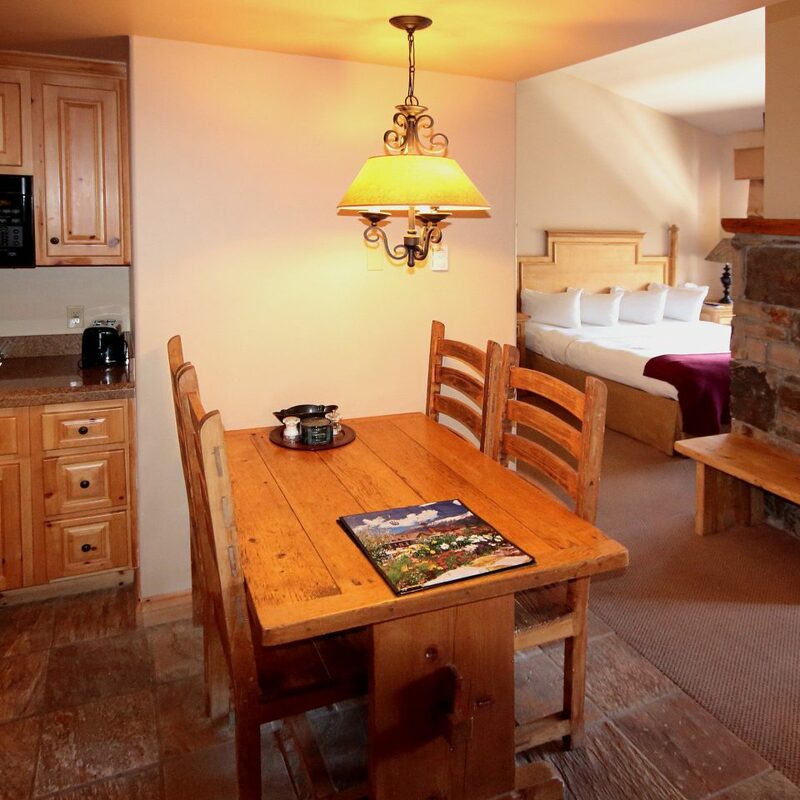 It is very conveniently located in Mountain Village and the ski runs. The View restaurant is fantastic and having Christy Sports (ski rental) in their building is super convenient. We have an electric vehicle so Mountain Lodge’s charging stations were a big reason we chose it. The staff was very responsive to any questions/concerns we had. We’ll definitely go back there to ski again and probably a summer visit as well. We were there last Jan, will be back this weekend, we can't wait! 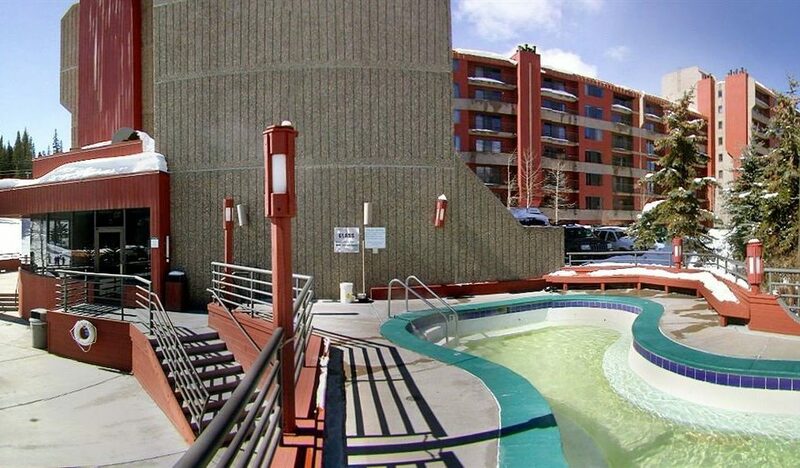 The rooms are great, the food is great, the hot tub is great! But the people are the best part!Easy access to the skiing, and the rest of Mtn Village. See you again soon! I have stayed with the Mountain Lodge a few times now and I am continually impressed with the kindness and attentiveness of the staff. They go out of their way to make your stay enjoyable. The rooms are always immaculate and comfortable. 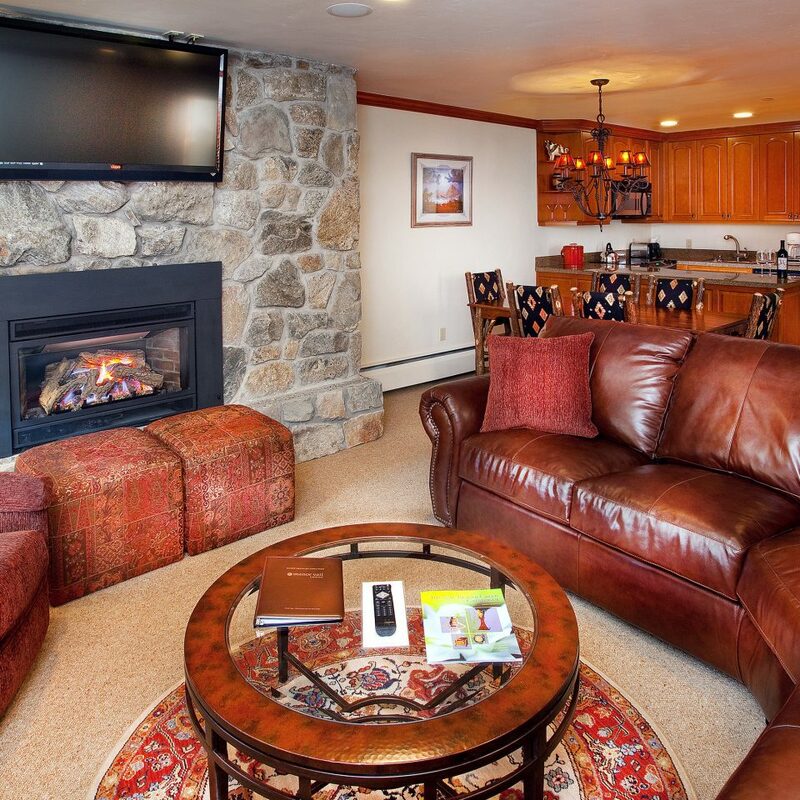 Perfect location in Mountain Village with access to the grocery store and gondola. 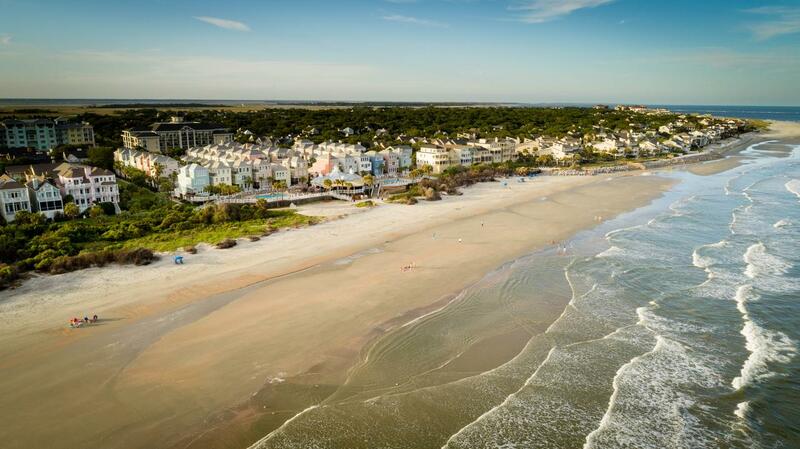 Summer or winter you cant lose staying here.